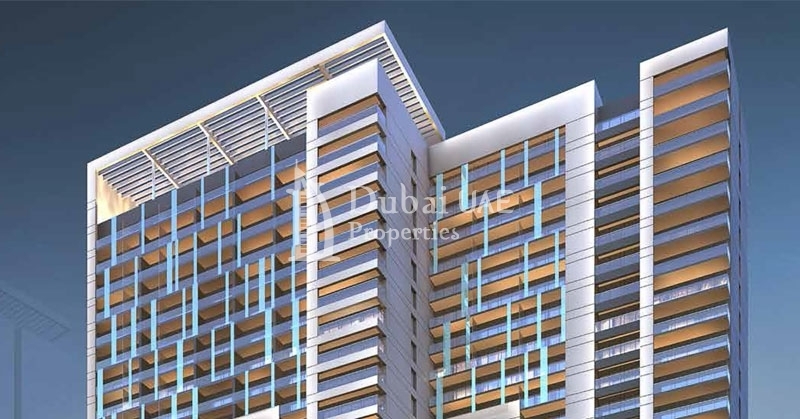 Reva Residences is a newly launched project at Business Bay Dubai by Damac Properties. 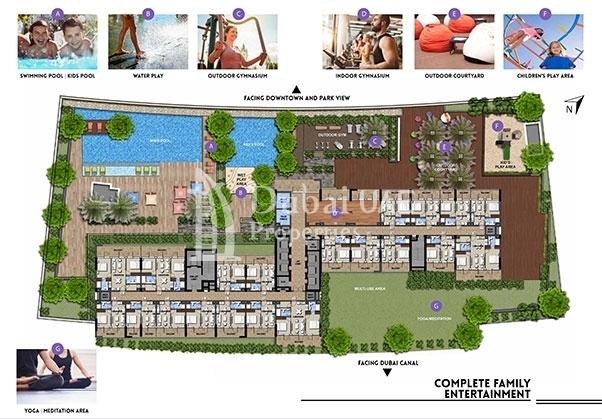 This project provide 1 Bedroom & 2 bedroom apartments with starting area from 474 Sq.ft To 901 Sq.ft as affordabale cost. Residences offer a range of life improving features and services like a 24 hour reception and staff desk, Designed gardens, Temperature controlled swimming pool, State-of-the-art gymnasium with separate changing rooms for men and women. Business Bay is a thriving hub for businesses and residents. It also serves as a cradle for local and international corporations who have made Dubai their homes. Business Bay is often compared to Manhattan in New York City, one of the most coveted and prestigious places to live and work in by both locals and expats alike. The area covers about 46.9 million square feet and 22.1 percent of this is occupied by residential buildings while 18.5 percent is allotted for commercial use.Business Bay are considered as a lucrative investment because of its prime location and high demand. Due to this demand where business and residents are drawn to the vicinity, there is a continuous flow of rapid development when it comes to buildings under construction. 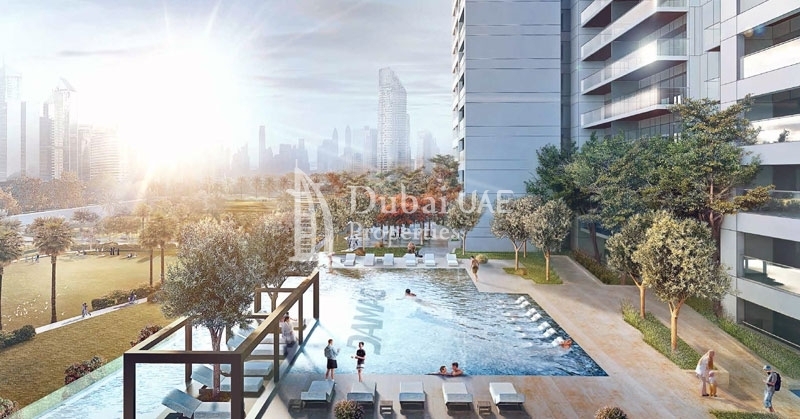 Damac Properties has delivered 14,000 units in the Middle East and has another 37,000 in the development pipeline. 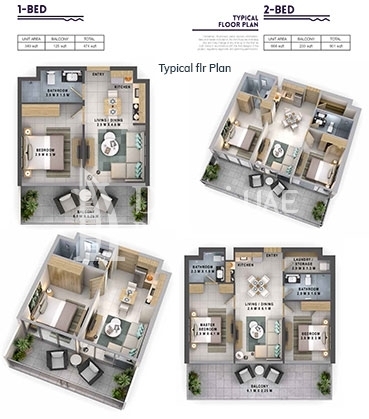 With projects outside the UAE in Saudi Arabia and Lebanon, Damac has garnered a lot of media affinity especially for its mega-development Akoya projects in Dubai.The company established itself to deliver luxury property developments such as: Damac Maison, Dubai Mall Street, Golf Horizon, Emirates Gardens, Executive Bay, Paramount Hotel & Residences, The Waves, among others.